Before purists and //M fanatics start carpet bombing my house, do note that the title is not a definite. 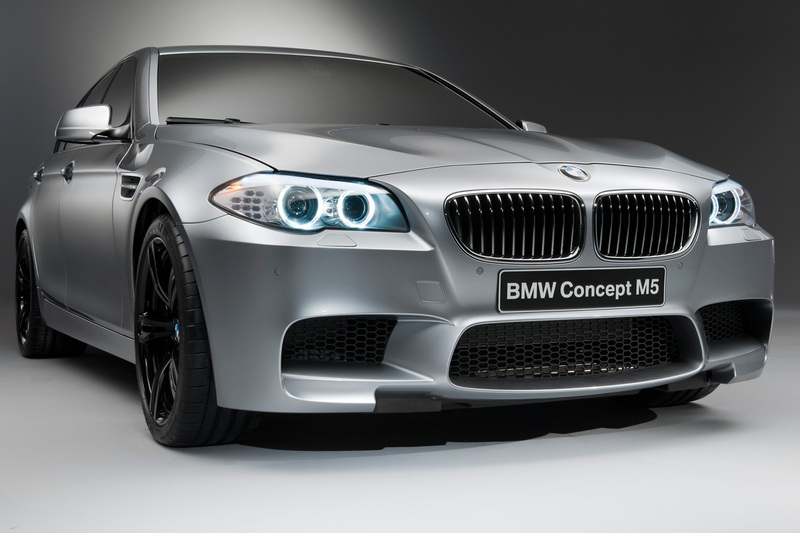 It seems like the Bavarians have another surprise in store for those who are interested in the 2012 BMW M5, they are working on a special drivetrain option. 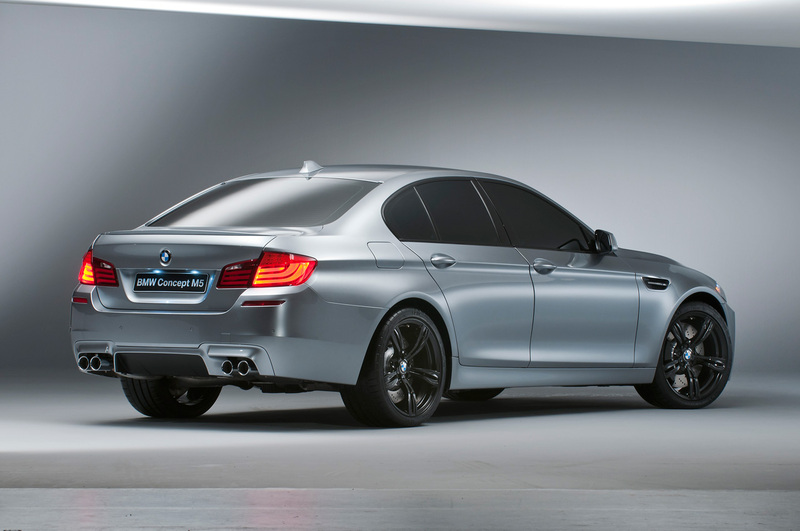 This would be the option to have all wheel drive on what’s always been the best performance sedan. 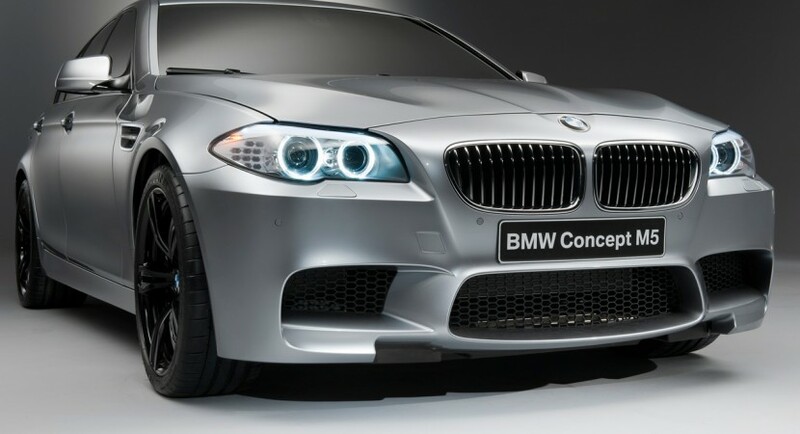 BMW haven’t lost their mind, the early version will be using the traditional rear wheel drive setup, but because of demand for all wheel drive cars in certain areas the Germans may cater. They are aware that plenty of all wheel drive fast sedans get to sell from the competition at Audi and AMG, BMW simply couldn’t take that lying down. Apart from this surprise, the matter of the gearbox has been sorted as BMW will be using a Getrag seven-speed, dual-clutch gearbox and it comes with steering wheel-mounted shift paddles. 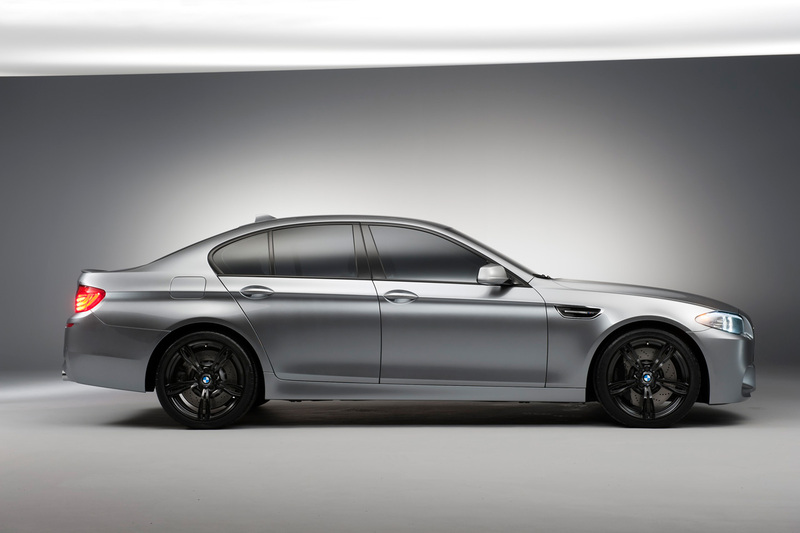 We know what the 2012 BMW M5 looks like, we also know that a 4.4 liter twin-turbo V8 develops 552 horsepower and 510 lb-ft of torque and we still expect to actually be revealed at September at the Frankfurt show. Sure, there’s more to know and find out but there’s quite a few months left but BMW seems to keep piling on the good news about it.